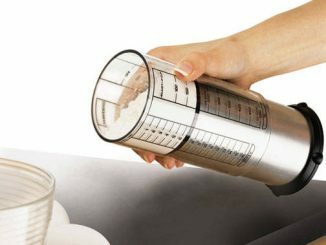 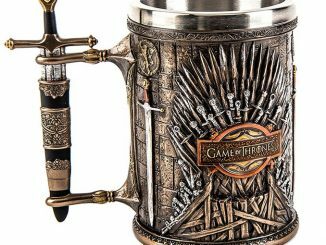 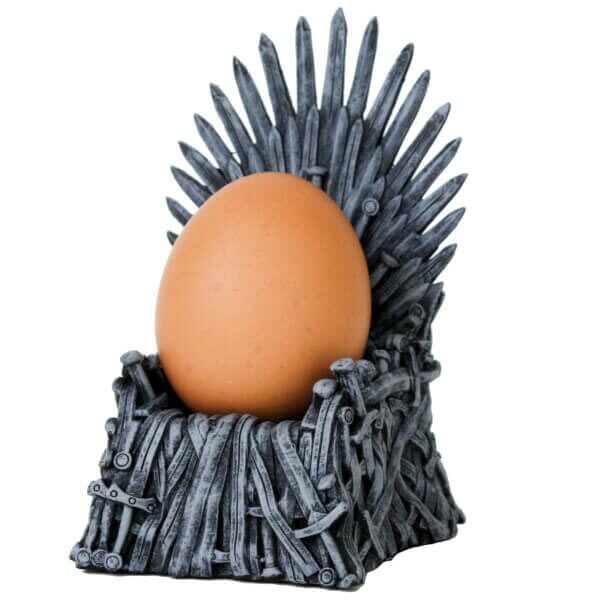 Treat your breakfast like the next Lord of the Seven Kingdoms with The Iron Throne Egg Cup. Also known as the Egg of Thrones, this eggcellent egg cup is an adorable miniature Iron Throne for your egg. 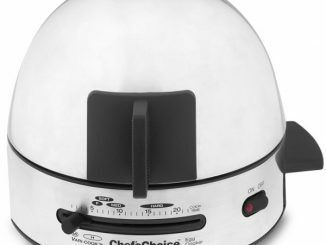 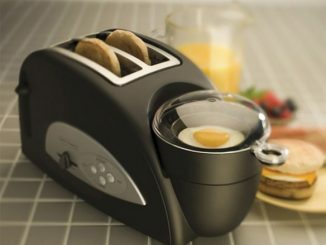 Since Americans typically don’t use egg cups, you can Google Toast Soldiers and give it a try, or think up other uses for this min iron throne. 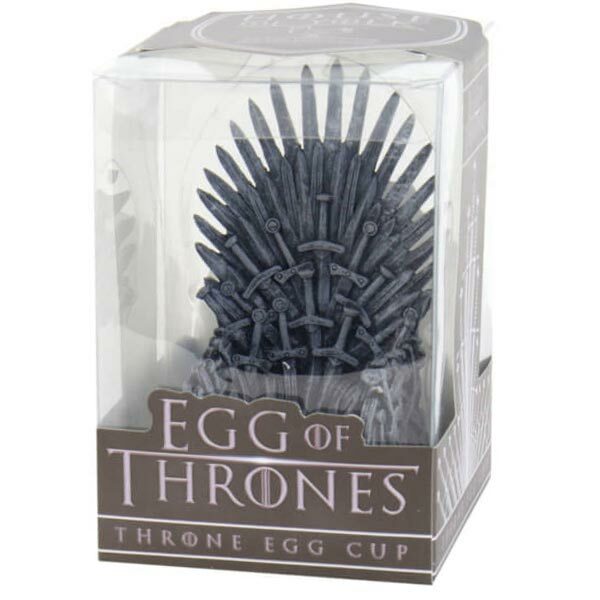 Perhaps play with it with action figures? 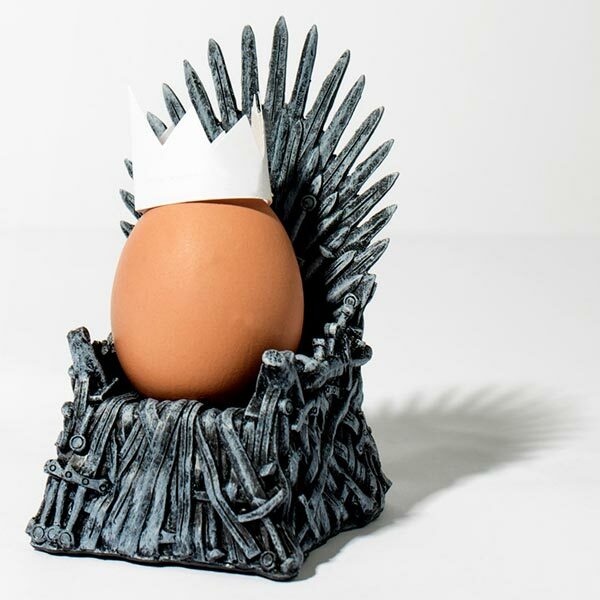 Good eggs and bad eggs have all sat upon the Iron Throne, but now it’s your turn to rule over the Seven Kingdoms of Breakfasteros. 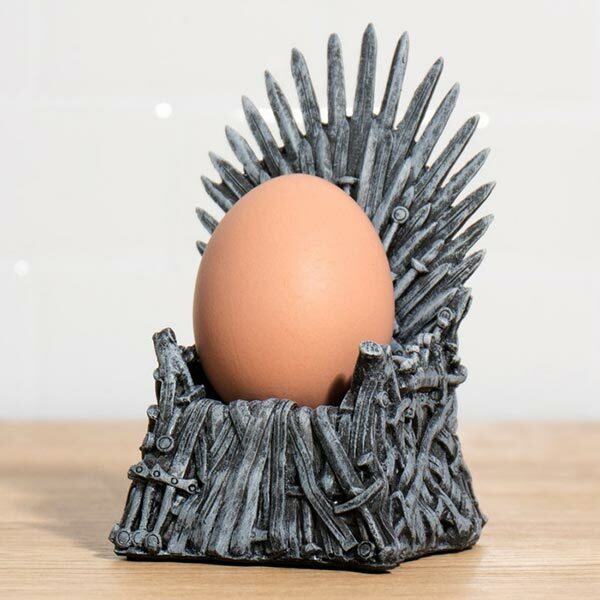 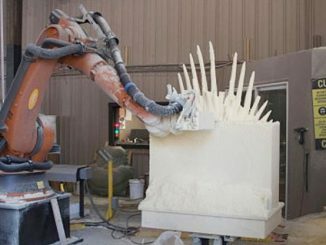 Every twisted piece of metal and broken sword has been painstakingly realised, ready to accept the right royally cooked shell of your newly enthroned Eggcellency. 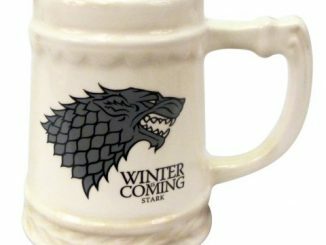 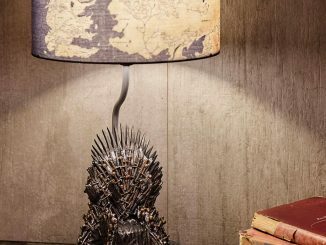 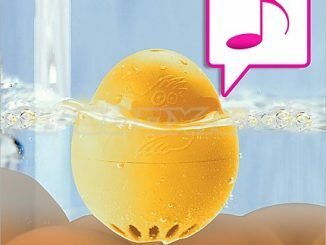 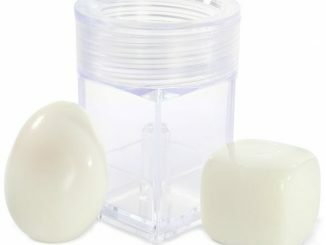 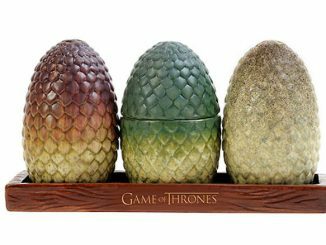 Buy The Iron Throne Egg Cup at Firebox, IWOOT, or TheFowndry. 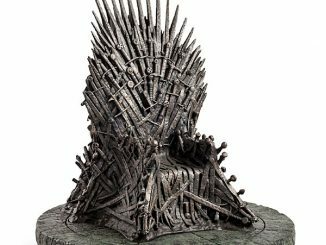 Also check out the Full Size Iron Throne Replica, 1/6 Scale Iron Throne Replica, and the Iron Throne Paperweight. 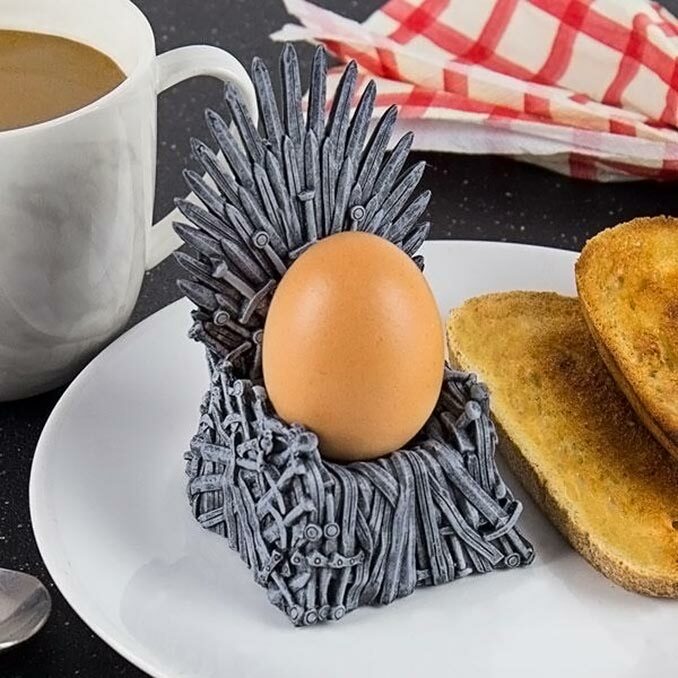 I have tried ordering these and I get a Throne made of spoons and forks, not swords.